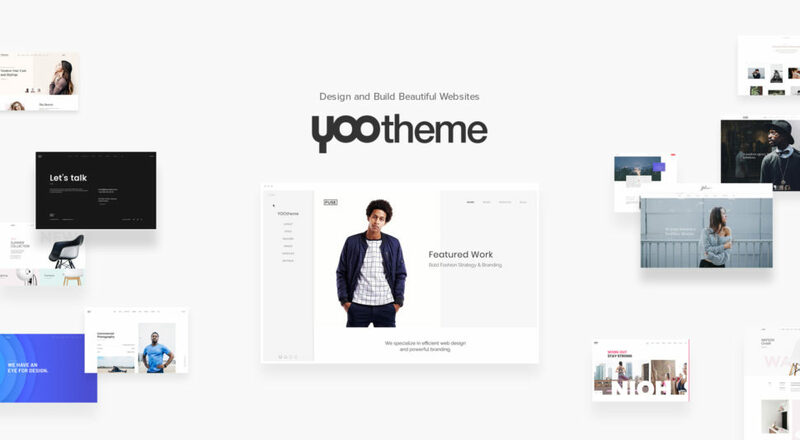 YOOtheme Pro, a powerful theme and page builder developed by YOOtheme, creates a new experience of building websites in WordPress. 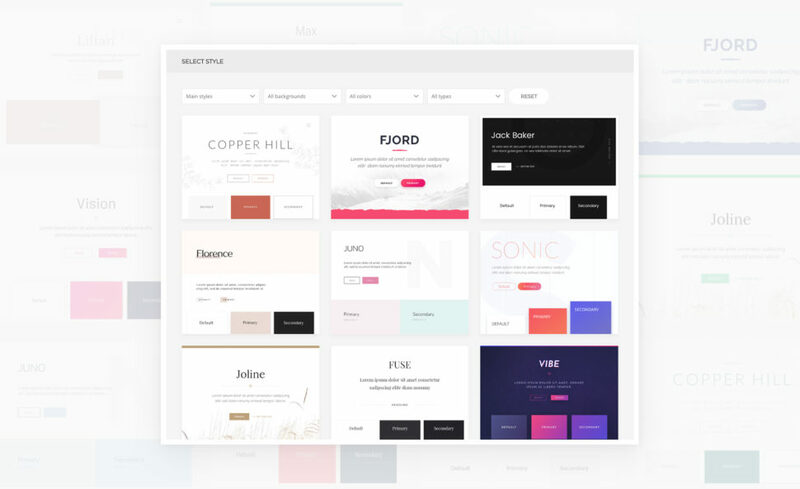 It shows designers an easy and exciting way to design and create websites thanks to the combination of premium layouts and an intuitive page builder, and it is also a great tool for developers due to its extendability and clean, semantic code. YOOtheme has been known as a leading theme provider since 2007, but with YOOtheme Pro they created the next page builder to be watched for in the WordPress world. YOOtheme Pro is a great choice for users who are already familiar with WordPress since it is seamlessly integrated into the native WordPress customizer. Divide your content into sections, rows and grids and create your layout with these building blocks. Using drag and drop you can design stunning responsive page layouts without having to write a line of code. Everything you change will be instantly shown in live preview. YOOtheme put a lot of effort into the development of their layouts. A team of professional designers regularly creates complete website concepts with a thought-out content structure and focus on modern design trends. Over 100 premium layouts with free-to-use images can be found in the Layout Library. You can filter layouts according to topics and purposes, mix and match them, save your own layouts and reuse them later. This gives you unlimited possibilities and makes creating websites in WordPress as simple as it gets. Another feature that makes YOOtheme Pro stand out is their Style Library. Choose one of over 70 handcrafted styles, and the look of your whole website will change in one click. From minimalistic and classic to extravagant and bold – this substantial collection represents all style trends. With YOOtheme Pro you can customize next to anything. You can not only change the style of each item separately, but also apply changes globally. YOOtheme Pro gives you all the power to style your WordPress website with none of the coding. 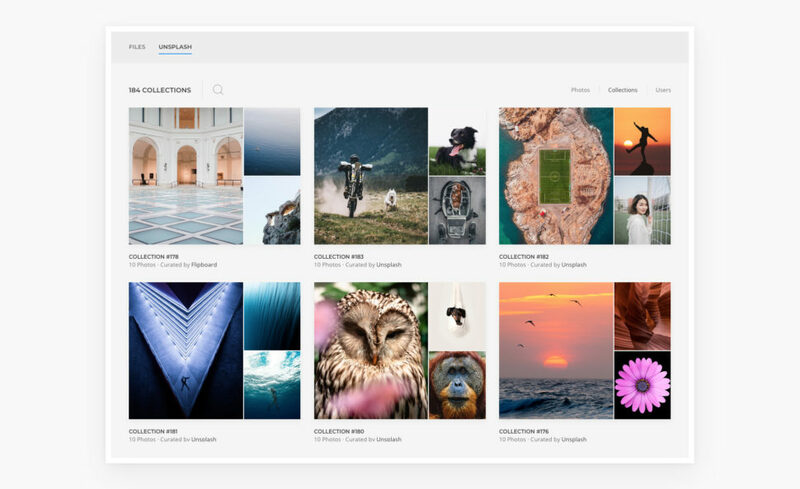 YOOtheme Pro seamlessly integrates the popular Unsplash library that provides quality, free-to-use photos. Instead of downloading dozens of images and trying them out on your website, you can search through the library without having to leave YOOtheme Pro. 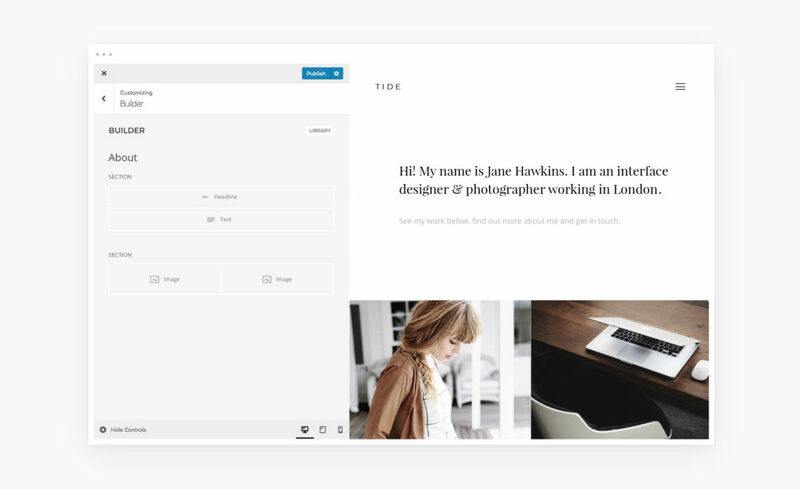 Filter images, browse through collections and users and directly insert images into your layouts. This will really speed-up your design process and save you a lot of time. YOOtheme Pro is fast, lightweight and easy like no other page builder – a true piece of German engineering. It is powered by Vue.js and UIkit to provide a great user experience. YOOtheme Pro really cares about speed. The small code size together with the latest web technologies will get the first meaningful paint quickly on the screen. And with lazy loading images, auto-generated srcsets and next-gen image formats like WebP, YOOtheme Pro will boost the Google PageSpeed rank for your WordPress website. Even Google Fonts are stored locally, which saves the request to Google and makes them GDPR compliant. Even Google Fonts are stored locally, which saves the request to Google and makes them GDPR compliant. YOOtheme Pro simplifies and at the same time empowers website building. 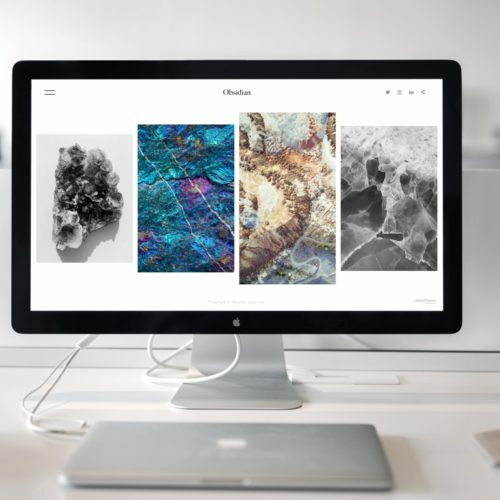 With the regular release of theme packages, including beautifully crafted layouts on a particular topic, six style variations and free hand-picked photos, YOOtheme Pro is the only thing you’ll need to create a website. 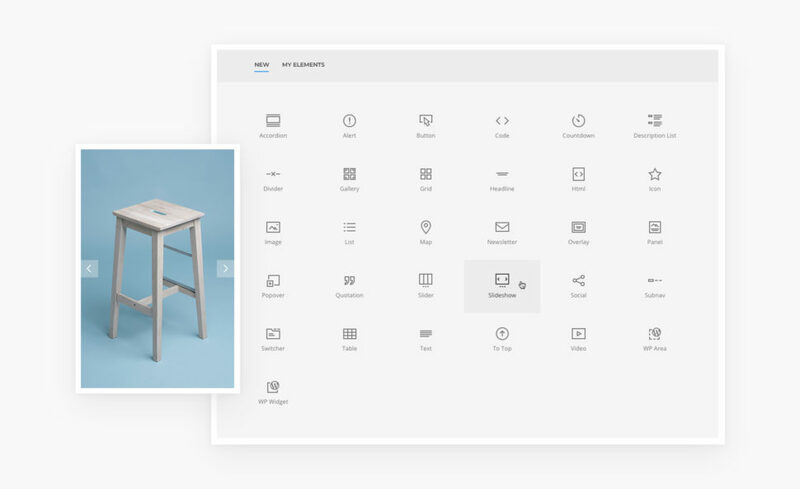 And while we could talk more about how YOOtheme Pro supports WooCommerce, has many desktop and mobile header layouts and a Footer Builder, we would rather let you see for yourself. So get YOOtheme Pro and experience the future of website building today.